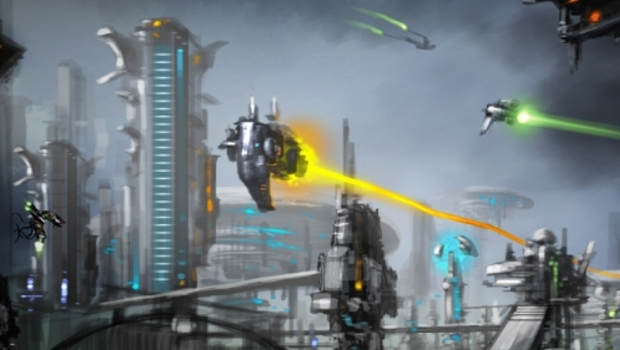 Defense Grid is a fantastic game – really, one of the best tower defense titles I’ve played. But to me what’s most noteworthy about it is the sheer number of times I’ve seen it up for sale for around a buck on Steam, which has probably resulted in the title ending up in scores of libraries it otherwise likely wouldn’t have. Either way, Defense Grid 2 has been announced by Hidden Path Entertainment – though it’s still a long ways off. “The first half of 2014”, so sayeth the company’s blog post, and it will be coming for Mac, PC and Linux. Co-op and competitive modes shall be included, and really, if you’re into the tower defense genre this is a one to keep tabs on. Can you just sum it up for me, so I don’t have to read this whole post? Sure. We got the money to make DG2. So we’re making it. It’s gonna rock, and you’ll be able to play it in 2014 on Steam. Boom. Boom indeed! There you have it. Get ready for this one, you fans of immobile defense mechanisms! Take your time, you’ve got around a year’s wait ahead of you.